Connect the Dots Ginger | Becky Allen: They Grow Up Too Fast! Talk about surreal! 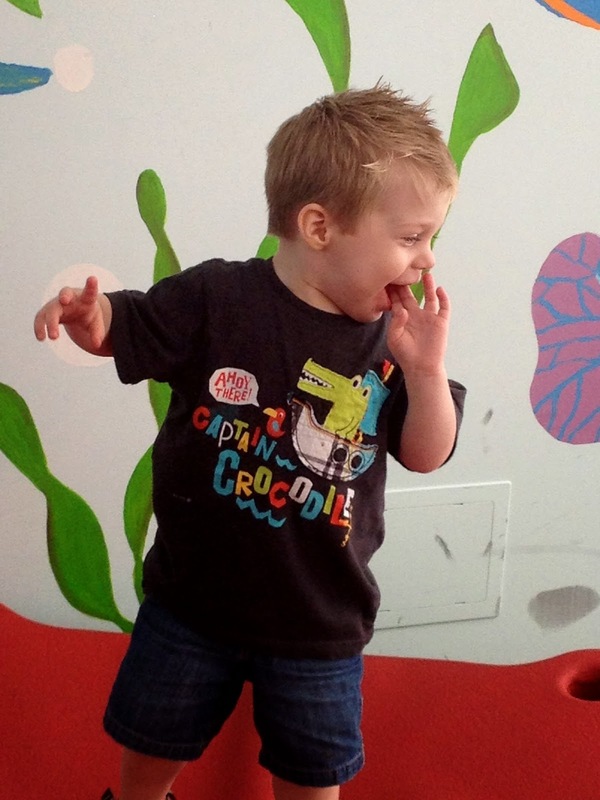 This past Monday, I toured a local preschool for Mason to attend this coming Fall. It was so weird knowing that a) he is going to be in preschool and b) looking at some of the kids in the classrooms that he was going to be in there. Learning. Playing. Crafting. Having fun. It has made me realize just how quickly these 3 years have gone and how precious they really are. I can't get them back. Ever. And even though Mason and I are butting heads like crazy right now, hence him needing to go to preschool, I still love him to death and love seeing how much he is learning. ~I am reading to him every single day now. Multiple times a day. We were reading once a day on average but now we pull out the books many times a day. And they almost all happen to be dinosaur related. I am including daily reading of the Bible into our days too. ~Sing ABC's and make sure to count everyday. Mason loves to count how many eggs we have left every morning after I make breakfast. It takes a lot of patience from me to let and trust him to handle the eggs without breaking them, but I am working on that. He doesn't really like to sing and it is usually only at bed time at night that he lets me sing. So I try to throw in the ABC's before he goes to bed at night. 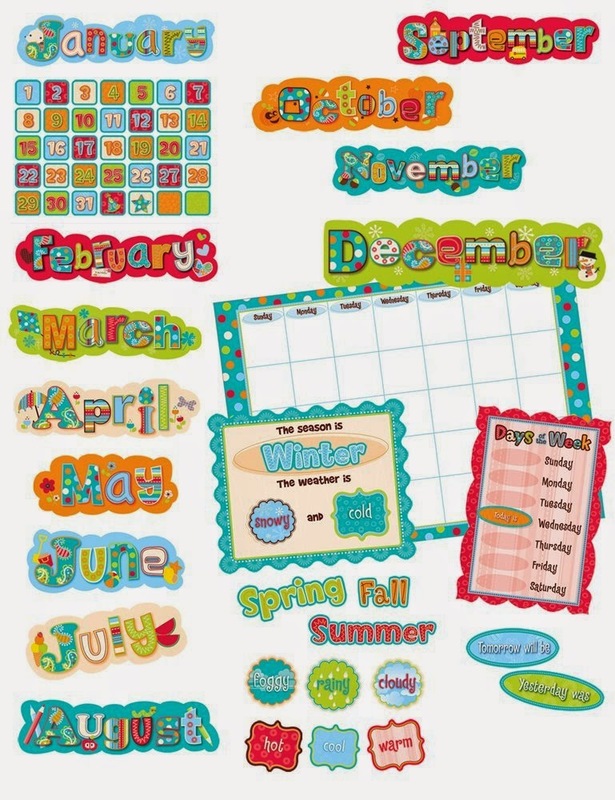 ~Work on his alphabet puzzle more and have him` tell me the sound each letter makes and ask him to find various letters. Make it a search for the letter kind of game. Oh and when he wants into my tablet or phone he needs to enter in the correct number passcode. I tell him the number and he has to find it! I will say I know I can be better at teaching him things. I don't really know how to teach a 3 year old though. Give me a 6-12 year old and I am fine. I know how to talk to them. So this is a huge learning process for me too. But together we are learning and I know he is super smart and a great listener, when he wants to be. If you have any advice for this fledging preschool mommy please let me know what else I can do to help this kiddo out! 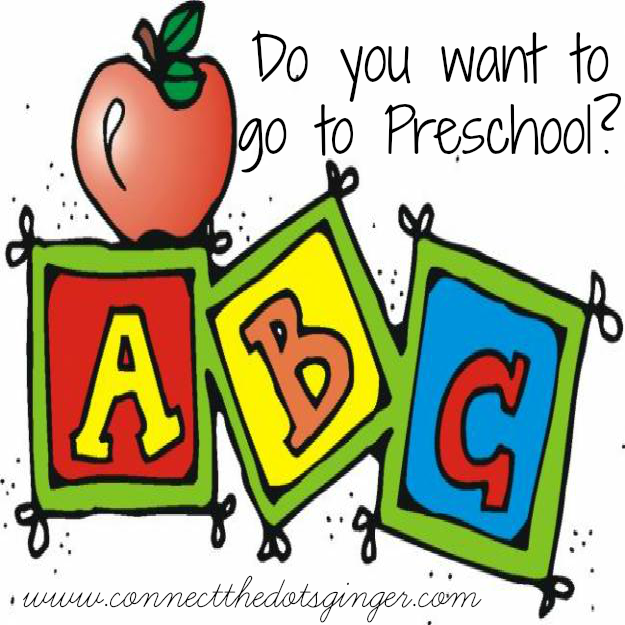 Do you want to go to preschool? you will think it's great! You're such a smart little guy! Wow! You are in preschool!